Celebrating our tenth year anniversary month! This month we decided to celebrate our tenth anniversary with the drawing for the winners of the “Tell Us Your Story” contest on Facebook. As we read all of the stories you shared with us, our emotions went from thankful to amazed to humble and back to thankful again. 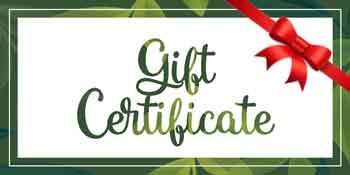 All of us at Natural Therapy Wellness Center went into massage therapy for the same reason . . .to improve the lives of those we touch. We all have been so touched by the stories you shared. Stories of healing. Stories of happiness. Stories of relief from the stresses of everyday life. 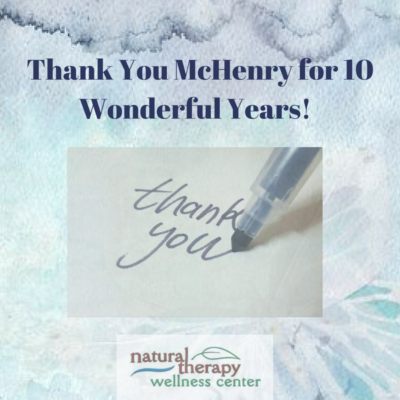 Thank you for joining in our tenth anniversary celebration.